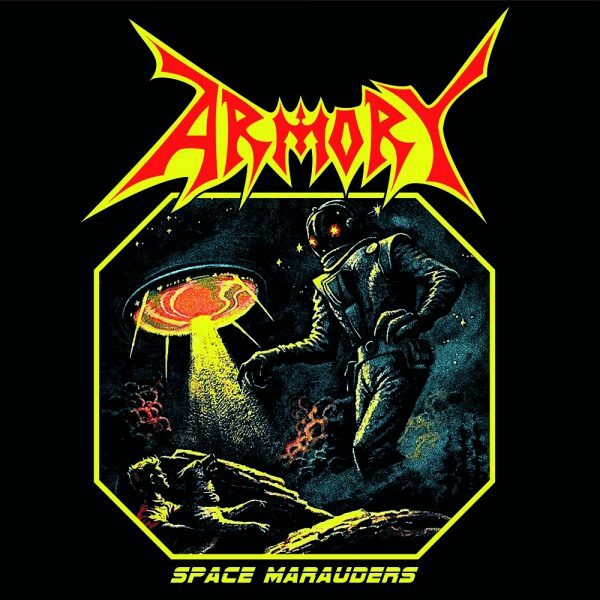 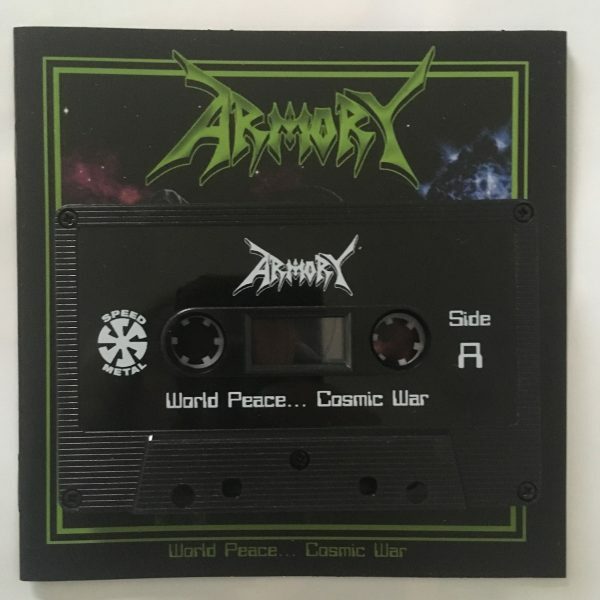 View cart “Armory – World Peace… Cosmic War (Cassette)” has been added to your cart. 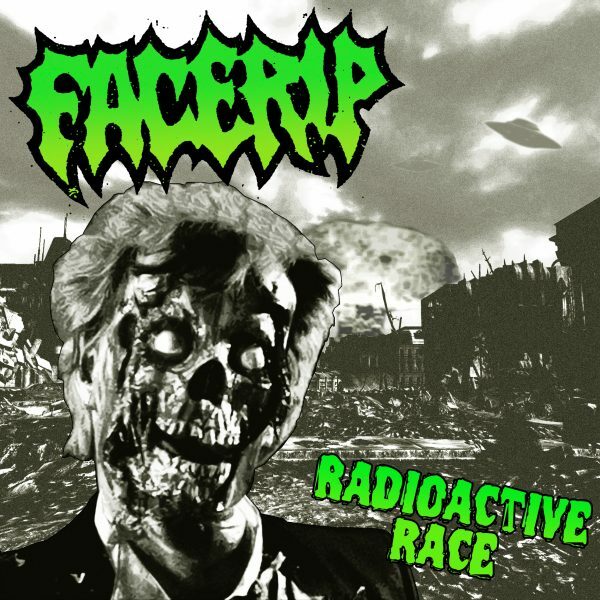 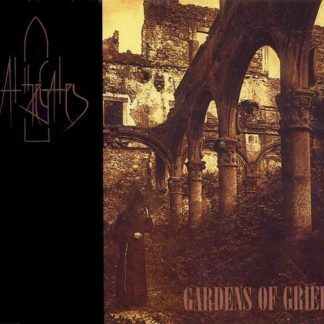 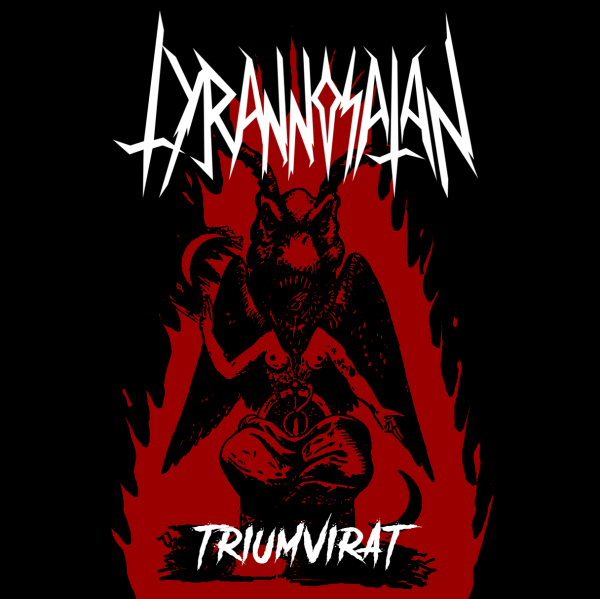 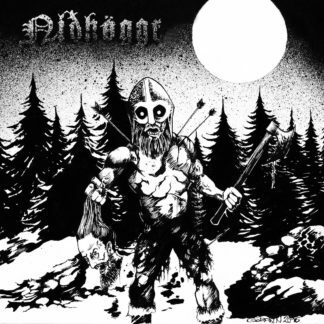 Swedish speed metal. Second pressing. 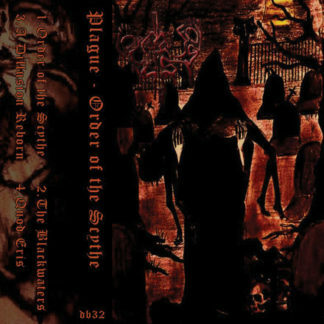 Limited to 200 copies on black tape.